Outside the modest station of their humble beginnings, a simple sign hung for all to see―Adventurers’ Guild. realm’s great nations. 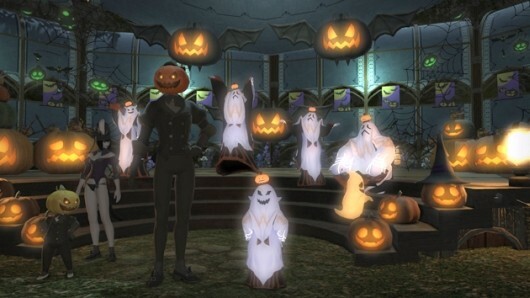 It is here that Eorzeans come with their myriad pleas and requests, and here that adventurers heed the call, whether it be the slaying of some foul beast plaguing the countryside, or the crafting of fine wares demanding a master’s touch. Why must they always post registered users?That doesn’t say how many of them bought the game, unless that’s what registered users is supposed to mean. For all we know, registered users could just be the people who created Square Enix accounts for FFXIV. .At the following time, we will be performing emergency maintenance on all Worlds. During this period, FINAL FANTASY XIV: A Realm Reborn will be unavailable. * Clients will update automatically upon launch after the date and time below. * Update details will be posted separately.